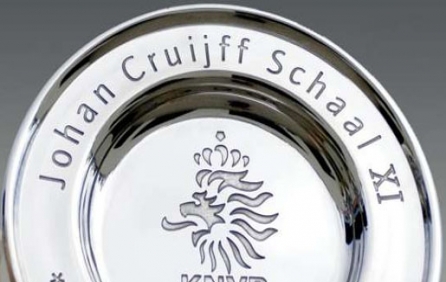 The Dutch Super Cup is also known as Johan Cruijff Shield. It is a football trophy in the Netherlands named after legendary Dutch football player Johan Cruyff. Dutch Super Cup tickets are available from the best ticket seller in the world, EasySportsTickets.com. The winner is decided in one match only, played by the winner of the national football league (the Eredivisie) and the winner of the national KNVB Cup. So if you want to see the best Dutch teams play head to head, buy Dutch Super Cup tickets as soon as possible. Get Excellent Official Dutch Super Cup Tickets.